Excellent cloth for cleaning the oven and the BBQ. Also extremely effective on toilets and stainless steel. 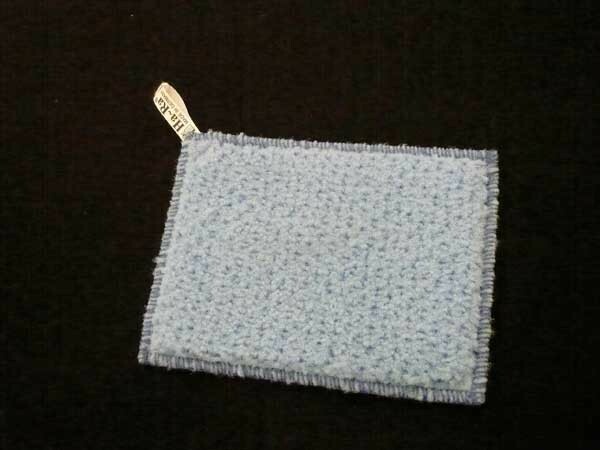 Because of its scouring power, the «Scrub Cloth Blue» is ideal for use on very dirty and greasy dishes and pans as well as on stove, oven or BBQ Grill.